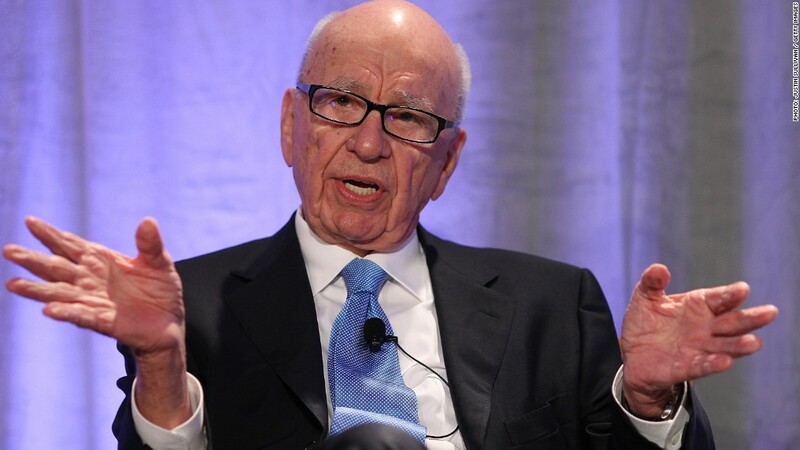 Media mogul and newlywed Rupert Murdoch is parting ways with his mansion in Manhattan. 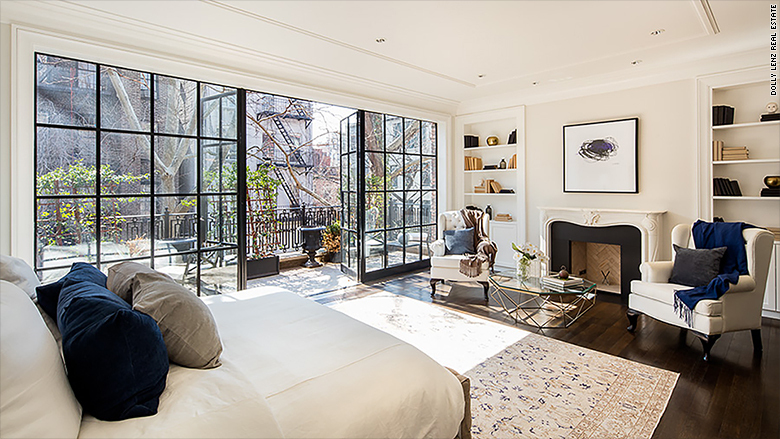 Murdoch is selling his 6,500-square-foot home in the West Village for $28.9 million. 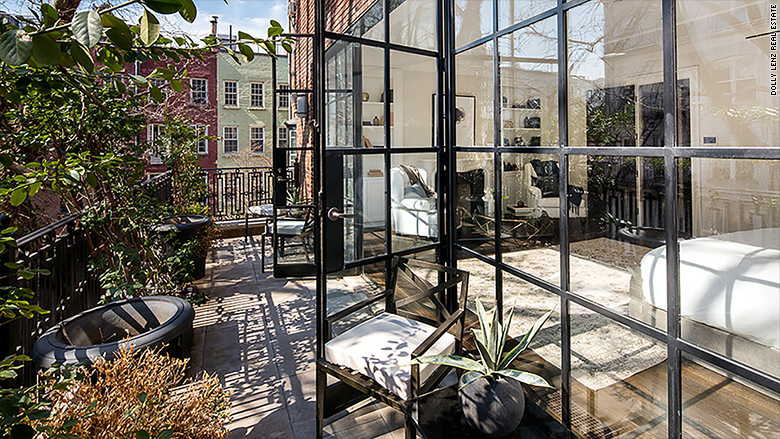 The townhouse, which sits on a tree-lined street between Bleecker and West 4th Streets, has four bedrooms and seven bathrooms. The home is 25 feet wide -- large by Manhattan standards -- with oversized windows and a rooftop deck. 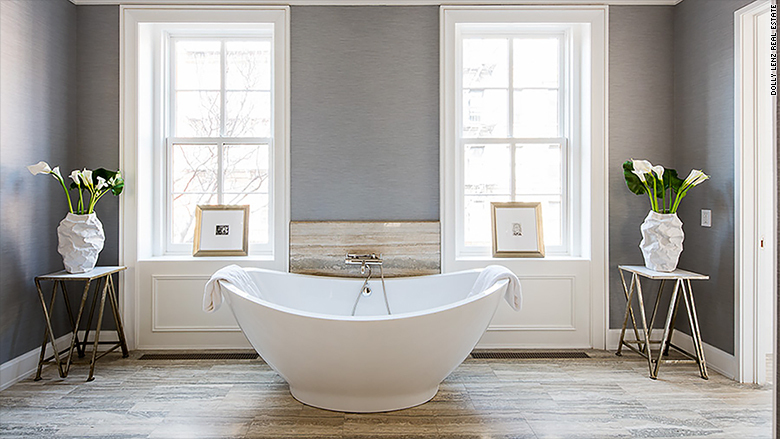 The townhouse offers views of the Freedom Tower and the Empire State Building. The kitchen, which includes a fireplace and comes with two dishwashers, sinks and ovens, has a breakfast room that leads out to the garden. There's also a wine room, a gym, a screening room and a four-person elevator. The home has a total of seven bathrooms. The News Corp (NWS) chairman, who never lived in the home, purchased it last year for a reported $25 million and made renovations. Today's asking price is almost 16% higher than Murdoch's purchase price. The home, which has a red brick exterior, officially hit the market last week. "I am not worried about the asking price at all," said listing agent Dolly Lenz. "It's all about supply and demand...there is is just no supply of a magnificent mansion in mint condition and ready to move into in this neighborhood." She said a lot of the potential buyers work on Wall Street, but there's also been some international interest from Chinese buyers.